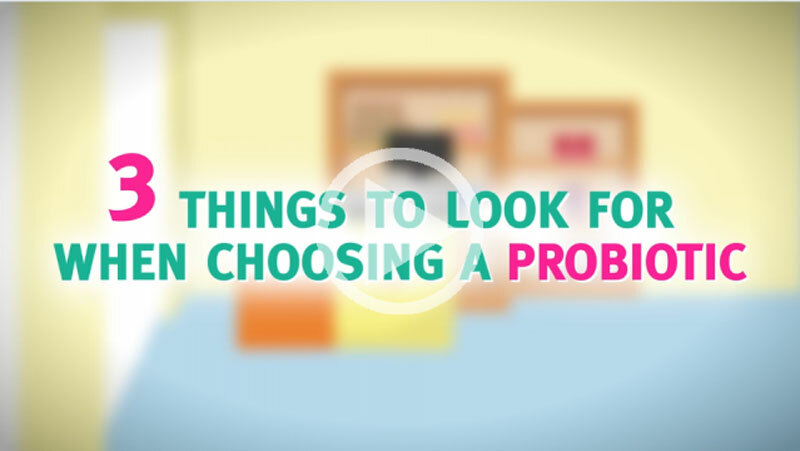 Antibiotics don’t discriminate between good and bad bacteria. 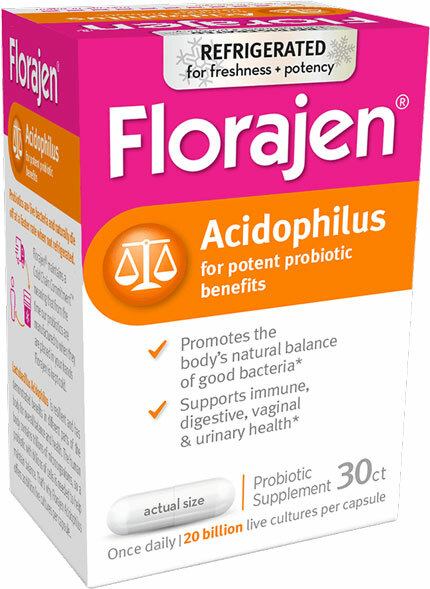 They kill both and disrupt the body's natural microbial balance. 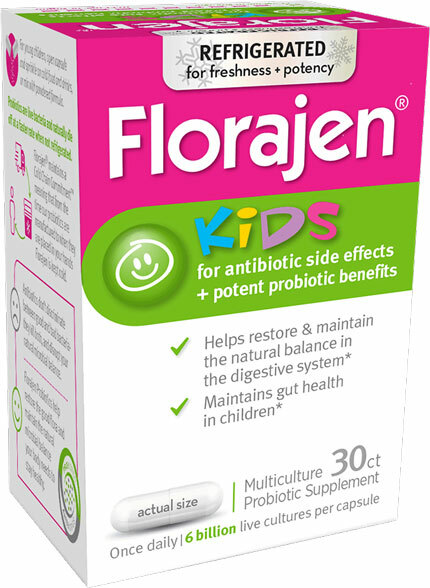 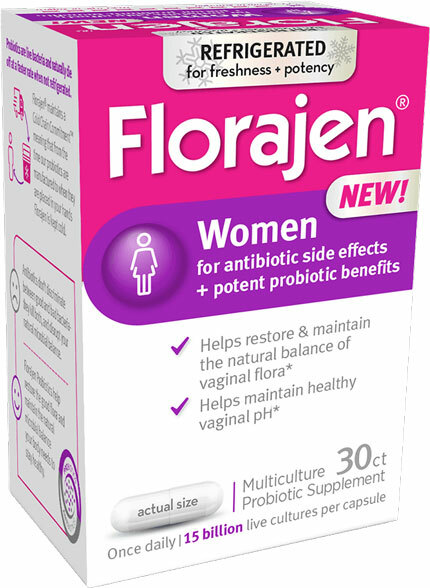 Florajen Probiotics help restore the good flora and maintain the natural microbial balance your body needs to stay healthy.